Agency banking which has been around for seven years, is going to see a transformation of branch banking as banks roll out more products to alternative delivery channels. Agency banking outlets extend banking services in Kenya. 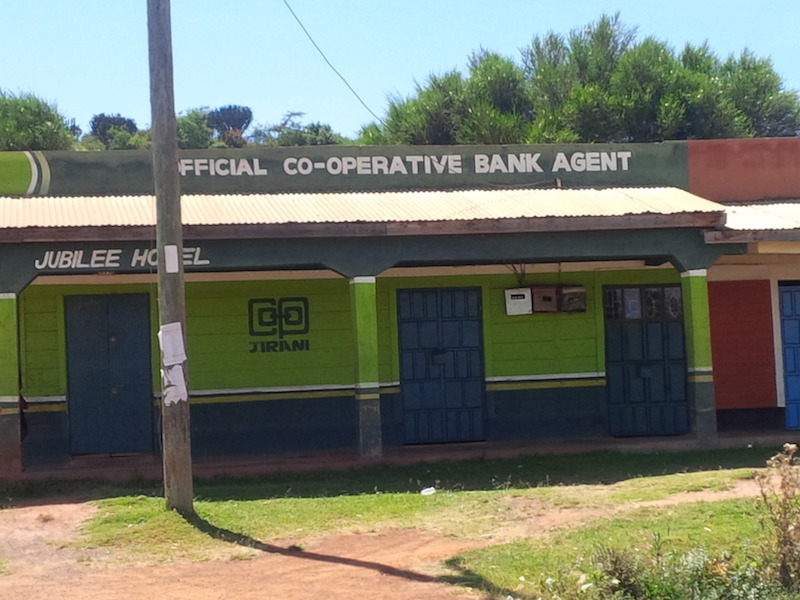 According to Central Bank of Kenya statistics on the distribution of agents, 87% are with 3 banks – Equity Bank with 25,428 agents, Kenya Commercial Bank with 12,883 and Cooperative Bank with 8,856 agents. Bank customers in Kenya transacted Kshs 734 billion in 2016, up from 442 billion in 2015). Crucially, agents are the link between cash and the mobile banking/online banking worlds. 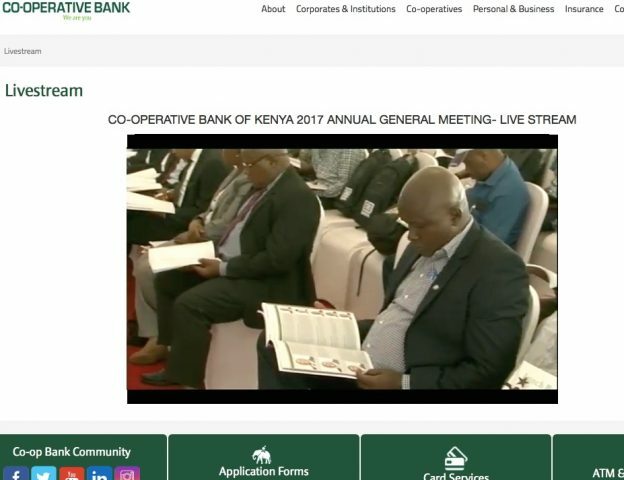 Last year Co-op reported that their branches did 15% of bank transactions with the rest being done on alternative channels, and yesterday Equity Bank disclosed that, this year, non-branch transactions are 91% of all monetary transactions – which are now happening on self-service and third-party platforms at variable costs – compared to the fixed costs of branches. Equity is rolling out agency banking in Uganda, and the Central Bank of Kenya has had knowledge exchange partnerships with teams from Tanzania and Malayisa who were studying agency banking in Kenya. Equity CEO James Mwangi also said that Equity Bank agents share between Kshs 3-5 million in commissions every day as he pondered that the bank did not need new staff and could give probably back 70% of the physical space they currently have. Their next step will be to digitize corporate banking to enable services to be done on alternative channels, the way retail banking has been done. 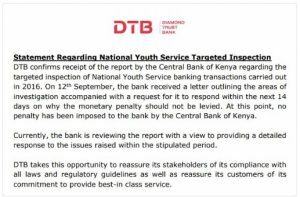 This entry was posted in Agency banking, bank service, Co-op, Equity Bank, SME solutions on October 31, 2017 by bankelele.